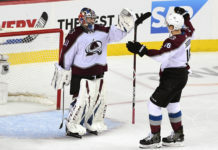 Last week, Colorado Avalanche Executive Vice President of Hockey Operations/General Manager Joe Sakic outlined what his team was looking to do at the trade deadline. 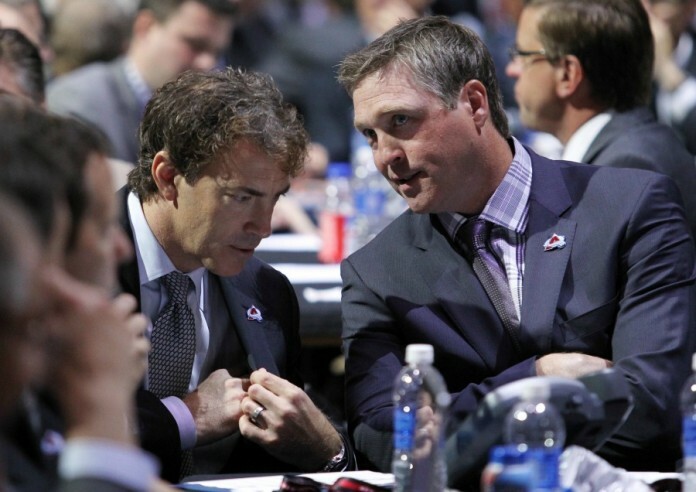 “We could use another puck-management forward and a solid D-man,” said Sakic. He solved half the puzzle on Sunday, when he acquired forward Shawn Matthias from the Toronto Maple Leafs in exchange for Colin Smith and a fourth-round pick in the 2016 NHL Entry Draft. Matthias is big, physical, a decent skater and, most importantly, has solid possession numbers (his Corsi rating of 49.8 is better than anyone on the Avs roster). Even after the acquisition, with a week remaining until the trade deadline, questions remain. What to do about the other half of the equation? Who could the team bring in to shore up their defense? 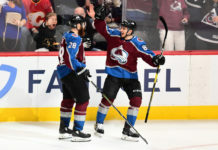 Will the Avalanche be looking to add any other forwards? 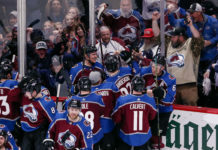 The Avalanche very well may be satisfied with their forwards. If that is the case, they will likely turn their attention to their blueline, where upgrading their unit (specifically their third pairing) should be seen as a necessity if they are looking to make a run in the playoffs. Keep in mind, Sakic did say that he is not willing to trade high draft picks or top prospects for rentals. This likely takes them out of the running for the big fish in the pool of players potentially on the move (i.e. Keith Yandle, Eric Staal, etc.). Also, the Avalanche may still add a forward if the deal makes sense.